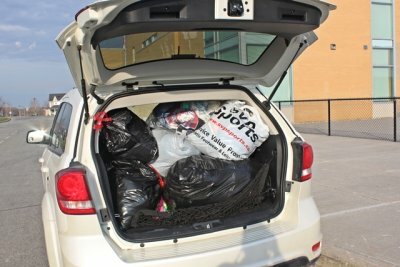 A big shout out to our Girls 13U Red Flares who collected a whole van-full of clothing, books and other household items and delivered them to the Denise House shelter in Oshawa, which is an emergency shelter for abused women and their children. 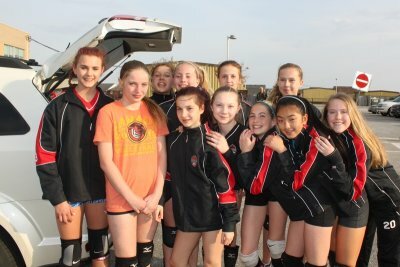 Well done girls – we are all so proud of your efforts! Durham Attack CARES supports our local community through the efforts of each of our teams who take on one or more community projects each season. For some of our other activities see Durham Attack CARES – Recent Projects.